I know I say this every week but it is TRUE! You all amaze me. 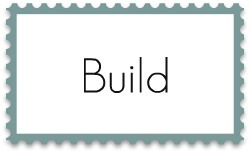 Here are some of my favorite posts from last week’s Tutorials & Tips Tuesday party. 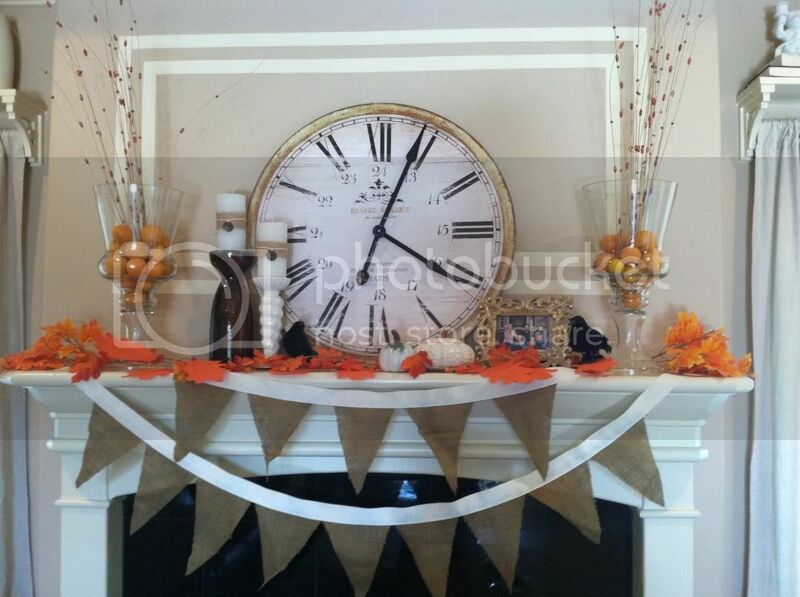 Fall Mantel by B&B’s Nest. Nesting for Fall 2011 by Echoes of Laughter. Fall Mantel by Prudently Painted Village. 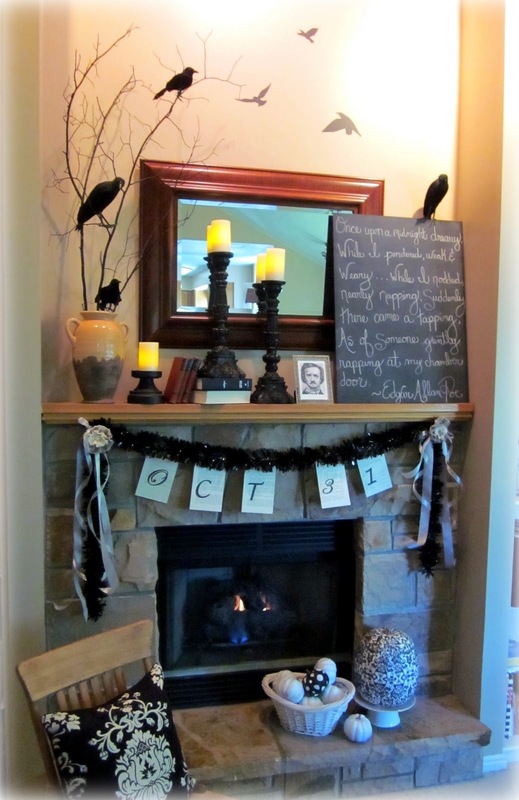 Halloween Mantel by Faith, Trust, and Pixie Dust. 5 Minutes to Burlap & Plastic Bag Pumpkin by Bungalow. Dryer Vent Pumpkin by A Diamond in the Stuff. Stenciled Closet Tutorial by Flower Hill Design. Upholstered Coffee Table by Buns in a Row. 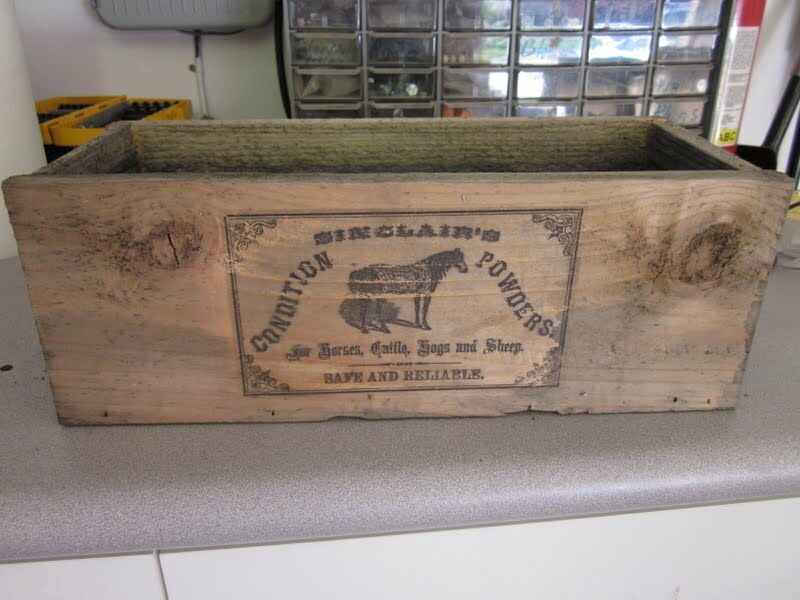 Citrasolve Transfer on Crate by Our Adventures in Home Improvement. Champagne Inspired Table by Art is Beauty. Bench Refinish by Country Girl Home. Barnwood Artwork by The Real Housewives of Bucks County. Pallet Artwork by Young and Crafty. Floor Mirror Tutorial by Crazy Wonderful. Tween Girl Headboard by Turning Stones. Thanks to everyone who linked up and linked back! See you tonight! Great picks! There are several that I’m planning to check out to see more of their blogs. Thanks. Hey there sweet girl! Beth, thanks for featuring my bench, I almost thought my computer was freaking out when I saw my picture on your blog. It was funny I had to push the refresh button to make sure. Any way thanks. 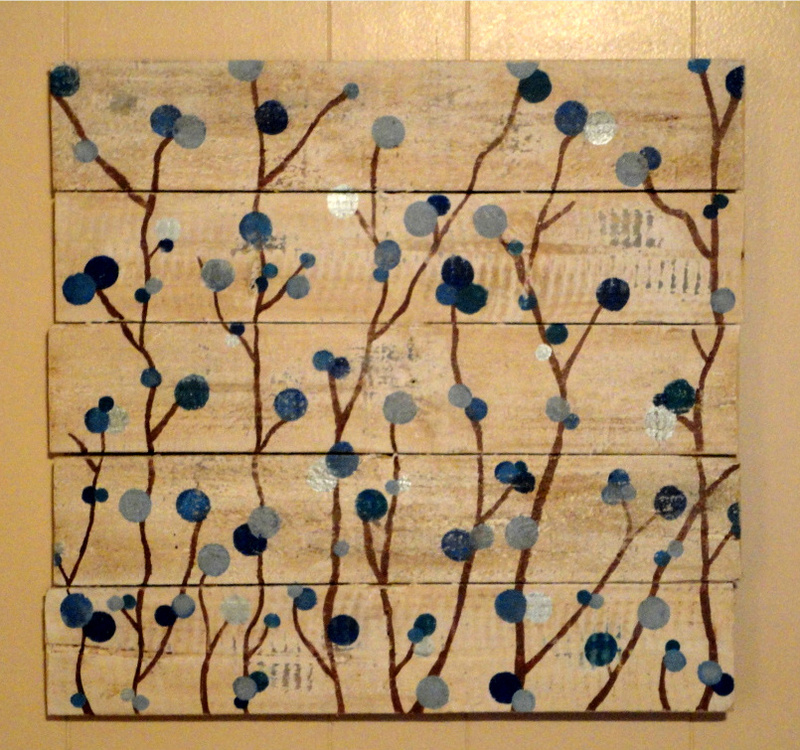 Beth, thanks so much for featuring our barnwood artwork. Jess did an amazing job and I’m so glad to have it in my dining room! This week we’re madly working on our CWTS project! Yikes!! Thank you for featuring my burlap pumpkin! : ) You featured some awesome mantels this week. I was scrolling along and admiring the beautiful pictures thinking “I want to take pictures like that” and was so surprised to see my headboard in the mix. Thank you so much for adding me in! I think the Poe mantle is my fav but there are several cool projects there! Wow, loads of inspiration here. Thanks for sharing everyone’s work. Congrats all! 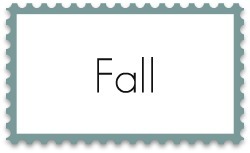 Gorgeous stuff….love that dryer vent & burlap pumpkin! Holy cow Beth! I almost had to call 911 because my heart pretty much stopped when I saw that you had featured my Halloween mantle decor! WAHOO! I’m so excited . . . & I just can’t hide it . . . ooh, ooh. I’m such a fan of your great blog, so it’s a big deal to me. Thank you so much. 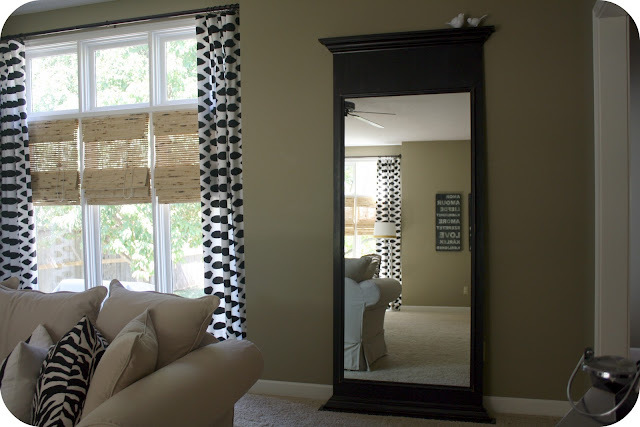 Thanks for featuring my floor mirror Beth!! I’ve got a big ol goofy grin now 😀 Hope you have a great week! 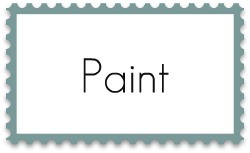 Ooh I love the stenciled closet…I have to head over and check it out! So many beautiful posts! Thank you for choosing my dryer vent pumpkins to be a part of them!!! Thanks Beth! I really appreciate you featuring my box project! thank you, thank you, thank you for featuring my champagne table!!!! You just made my day!!! I am so excited!! !